I loved a recent post by my friend, Lynn O’Shaughessy, who is a fellow journalist and now the international guru for creative ways to pay for college. Lynn also just shared 6 Things You Can Do Now Before Applying to College on her column for CBS MoneyWatch. I’ve looked at plenty of college essays over the years and the vast majority of them have been b-o-r-i-n-g.
2. They didn’t convey the student’s voice. 3. They covered too much territory. (Writing about something that lasted seconds, minutes of a day in a teen’s life is much better than trying to jam a student’s entire life into a 500-word essay!) 4. They read like the dull expository essays that high school English teachers force students to write. 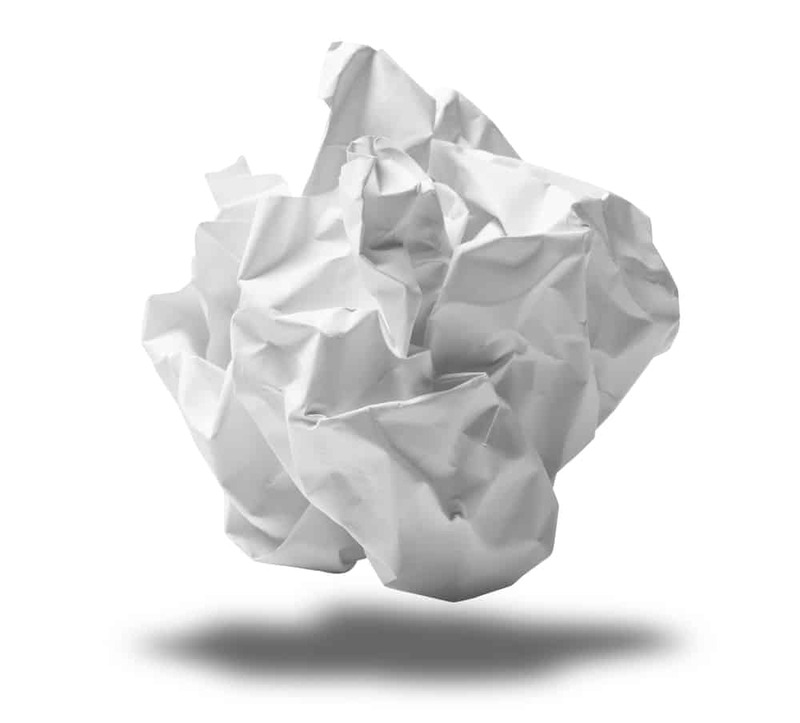 Formal English papers are deadly and relying on English teachers, who may be poor writers themselves, for instructions on how to write a winning college essay is often asking for trouble. Don’t bore the admission readers with a dull opening line! During admission season, admission reps often have to read dozens of essays a day. It’s inevitable that the essays will blur together, which is an excellent reason why applicants need to make theirs stand apart. Applicants will win brownie points if they start their essays with an opening sentence that grabs the reader’s attention. Need examples? If so, you should read an old article in the Stanford Magazine that includes opening college essay lines that the university’s admission reps particularly liked. I’ve been surfing Lake Michigan since I was 3 years old. Here’s where you can read the entire Stanford Magazine article on college essay opening lines. 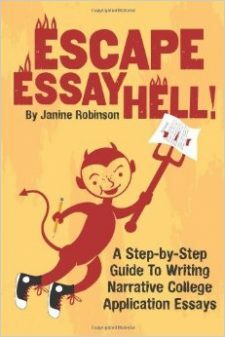 Before getting started on a college essay, I’d strongly urge teenagers to head over to Essay Hell, which is a tremendous source of advice and tips on how to craft amazing college essays. At Essay Hell, you’ll find tons of free advice on the site’s blog, as well as invaluable ebooks and an online writing bootcamp.